Veg Out With Us This Month & Receive a DEFINE foods Snack Bundle Valued at $55! 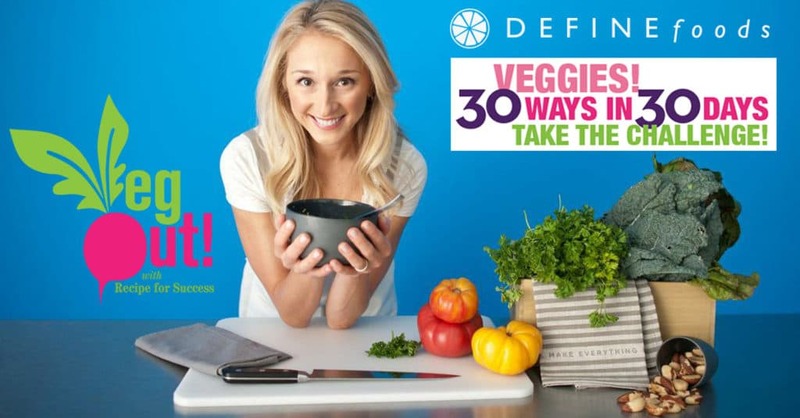 In honor of National Nutrition Month this March, DEFINE is partnering with Recipe For Success and inviting our clients and network to VegOut! This is the perfect challenge to do with our March DEFINE Challenge in-studio. This takes the challenge to a whole other level, incorporating nutrition as well as fitness to look and feel amazing. 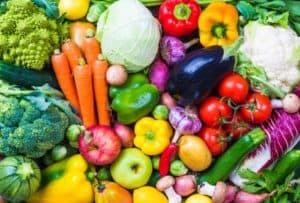 30 Ways in 30 Days Challenge is a call to action to eat 30 different vegetables within one month and offers a toolkit of resources and incentives to help you get to 30, including recipes and rewards for individuals competing. 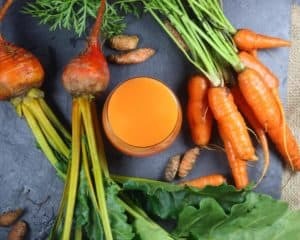 To help you eat more vegetables and enjoy the process, the VegOut Website and Mobile App offers access to hundreds of recipes, toolkits, tips, and inspiration. Download the App to register. CLICK HERE! Complete the challenge & receive DEFINE foods snack bundle values at $55!!! DEFINE foods will be sharing recipes using the veggies throughout the month via social media and newsletters. FIND YOUR VEG, CLICK HERE! CHECK OUT DEFINE foods, CLICK HERE!